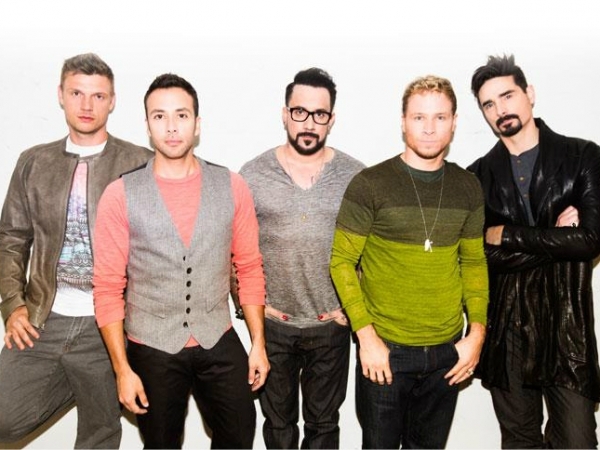 Backstreet Boys just wrapped up the North American leg of their "In A World Like This" tour. Couldn't make it out to one of the shows? Never fear. Our head of photography, Danielle Parsons, was at the recent Philadelphia stop to snap some great photos! You can check out our review of the concert here. - All photos by Danielle Parsons.